In recent years there has been a large increase in the number of craft breweries in Ontario, and as such the demand for malting barley in the country has increased. 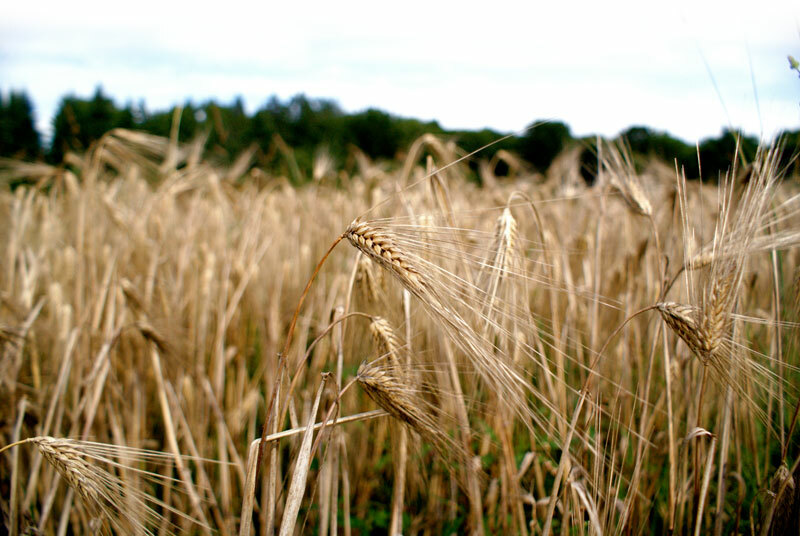 Currently the majority of the malted barley used in Ontario is being produced in Western Canada but recently the Canadian Malting Company has been taking interest in Northern Ontario’s grain farmers. Northern Ontario has a similar climate to Western Canada and is a promising location for malting barley production. However, the grain needs appropriate management practices to meet the strict quality requirements for brewing. Since growing conditions vary across Northern Ontario, research on varieties and nutrient management techniques is essential to allow farmers to anticipate yields and returns for their farms. Previous research in both Michigan and Thunder Bay has suggested some high yield varieties of malting barley, however new varieties are available every year and yield may be affected by the different growing conditions across districts. Similarly, nitrogen application can positively impact crop yield but has the added effect of increasing protein content of malting barley which must be below 13-13.5% for brewing. Two sets of field experiments will be conducted at the Emo Agricultural Research Station, the New Liskeard Agricultural Research Station, and the Thunder Bay Agricultural Research Station comparing high yielding varieties of malting barley and evaluating nitrogen and sulfur management to find optimum rates in terms of both yield and protein content. Variety trials will be measured for plant stand, tillers/m2, days to heading, days to maturity, plant height, grain and straw yields, 1000 kernel weight, and hectoliter weight. In order to account for climactic differences (due to precipitation shadows from Lake Huron and Lake Superior) between Algoma, Manitoulin, Parry Sound, and Nipissing, an additional variety trial will be conducted in Algoma comparing 2-3 dual purpose malting barley varieties. These varieties may be used as livestock feed if not suitable for brewing (high protein content, etc. ).